On Saturday, Judicial Watch President Tom Fitton announced documents related to the FISA warrants on Trump’s former campaign advisor, Carter Page were released by the FBI. Carter Page: Among many errors in @Comey's court applications (blurb, left), the Trump-hating Secret Society forgot to note that I correctly called this process a Witch Hunt (right). From p. 8 of the former: "disguised propaganda (including the planting of false or misleading articles…"
In October of 2016, Obama’s Deep State FBI and DOJ obtained a FISA warrant on Carter Page and three subsequent renewals to spy on Trump’s campaign and transition team. On Saturday evening, Fitton said Judicial Watch received the requested documents and even though they are heavily redacted, they confirm the FBI and DOJ misled the courts. On Sunday morning President Donald Trump weighed in on the shocking news that the Obama administration illegally spied on his campaign and Transition Team. President Trump: Looking more & more like the Trump Campaign for President was illegally being spied upon (surveillance) for the political gain of Crooked Hillary Clinton and the DNC. Ask her how that worked out – she did better with Crazy Bernie. Republicans must get tough now. An illegal Scam! President Trump: Andrew McCarthy - “I said this could never happen. This is so bad that they should be looking at the judges who signed off on this stuff, not just the people who gave it. It is so bad it screams out at you.” On the whole FISA scam which led to the rigged Mueller Witch Hunt! President Trump: [email protected] on @FoxNews “Source #1 was the (Fake) Dossier. Yes, the Dirty Dossier, paid for by Democrats as a hit piece against Trump and looking for information that could discredit Candidate #1 Trump. Carter Page was just the foot to surveil the Trump campaign…” ILLEGAL! On Sunday, Carter Page spoke out about the accusations against him detailed in the foreign surveillance warrant application released by the FBI, calling them "so ridiculous." "You talk about misleading the courts, it's just so misleading," Page said about the warrant application in an interview on CNN's "State of the Union with Jake Tapper." "It's literally a complete joke," he told Tapper. Edward Snowden: "According to the secret court that reviews surveillance… it didn’t matter whether the government was looking for the records of 300 million people or just one. 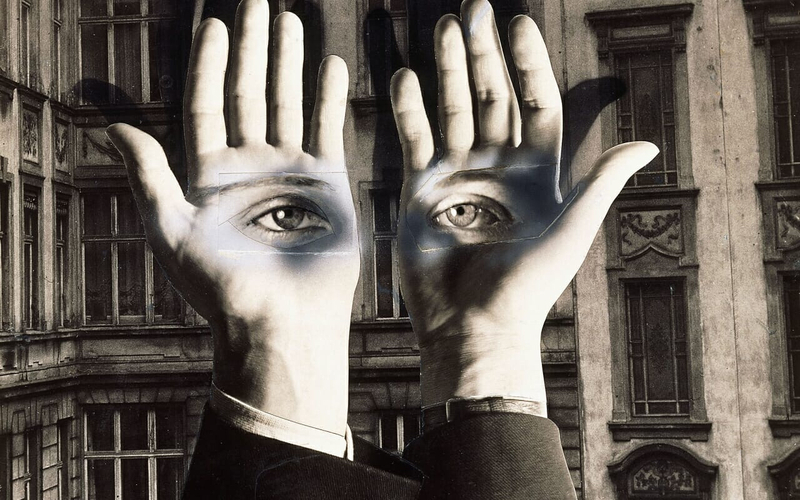 But after Friday… the government may have to rethink mass surveillance altogether." Snowden tried warning the American people about this. Once Snowden reached the conclusion that the NSA's surveillance net would soon be irrevocable, he said it was just a matter of time before he chose to act. "What they're doing" poses "an existential threat to democracy", he said. As strong as those beliefs are, there remains the question: why did he do it? Giving up his freedom and a privileged lifestyle? "There are more important things than money. If I were motivated by money, I could have sold these documents to any number of countries and gotten very rich." President Trump needs to Pardon Snowden. Trump now sees how incredibly unjust this is and Snowden was trying to let us know. Another great article Lexy, Snowden should definitely get a pardon. It's time the truth is being released. Another great article by Lexy. Damn liberas hold be wiped from the plnet! What they did to Donald Trump should terrif,y the entire Country. Great article. You got the facts again Lexy exposing this corrupt dirty cop team of “good ol boy FBI political buddies” put together by the Obama administration, Americans need this fully exosed!! of course he was bit nobody is going 2do ANYTHING! the whole lot of them rin it! fbi,doj judges! im beginning to think potus is! he could clear the air in a second just by having the doc Nunes wants declassified and released! but he said he didnt want going to get involved???? not even when he could end tbis madness!!?? somethings not right here! !